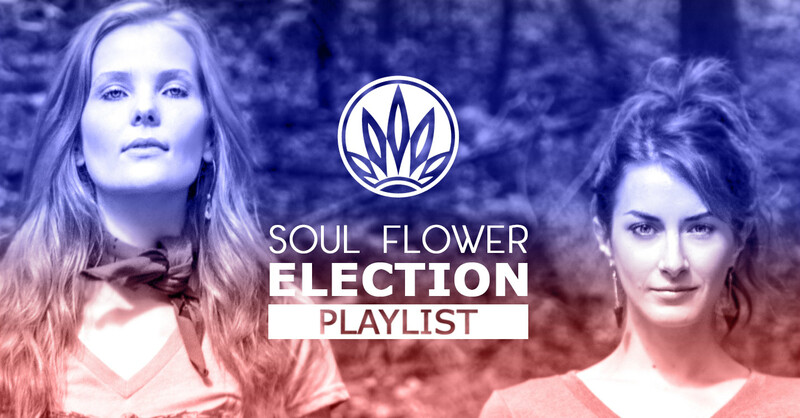 Regardless of your political affiliation or the outcome of the election, we’ve got the perfect playlist for you! We can’t all win them all…including the 2016 Presidential Election. Move through the 5 stages of grief and towards the path of acceptance with this sometimes humorous, sometimes hopeful, sometimes sad playlist! Celebrate the outcome of the 2016 Presidential Election (or the fact that it’s over) with this upbeat, celebratory playlist!